well what can I say....FAV! beautiful. i also wonder why we have to give them names! Love the sense of movement in the sky, beautiful shot. With the winds we've had down here, I'm surprised you could stand up :) Good capture. Beautiful long exposure - love this! 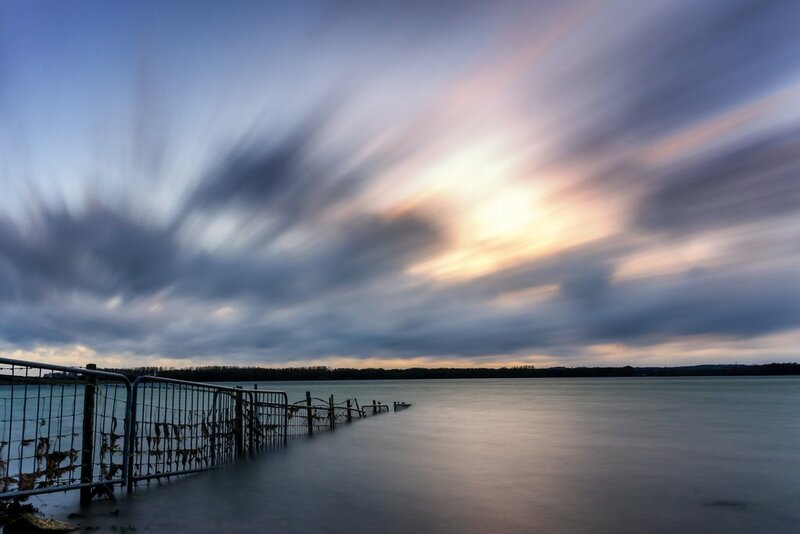 The long exposure is stunning -- great effect on the clouds and smoothing of the water! This beauty made the TT, Richard! Congrats to you! Great shot, Congrats on TT!